The trees are beginning to wake up from winter and flower for the new spring season. 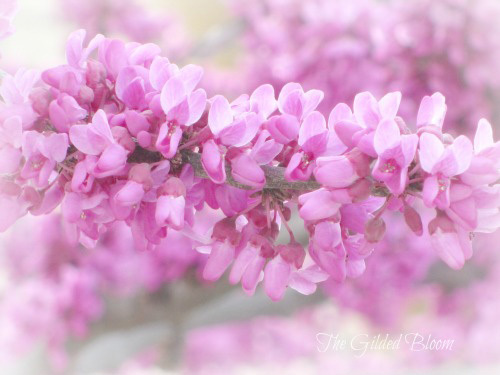 I found these sparkling blossoms on a walk recently and captured them in the morning light. 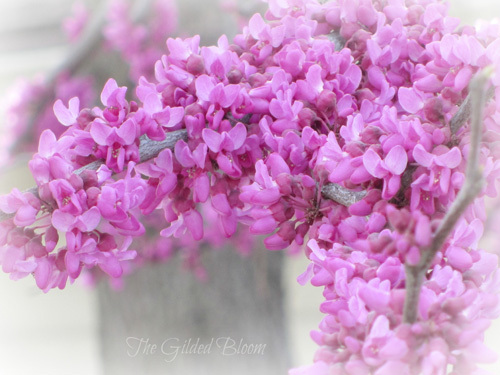 The images below are of a blossoming redbud tree and the one above, I'm not so sure. 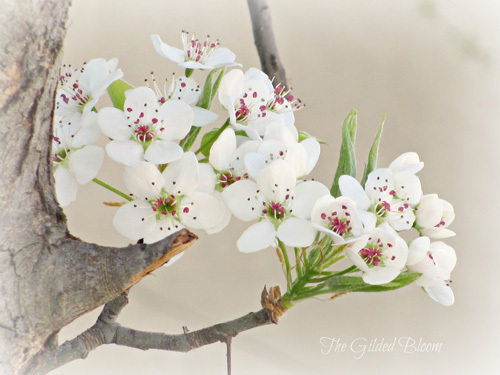 It may be a flowering pear. Enjoy!